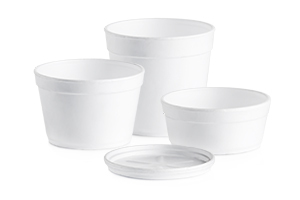 New lid for Dama tray has arrived: light, basic and perfect for take-away! 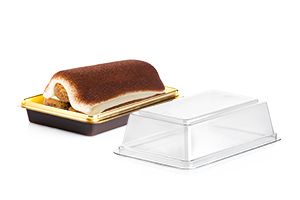 I-GLOO, the newest take-away ice cream container: even more trendy keeping its practicality! 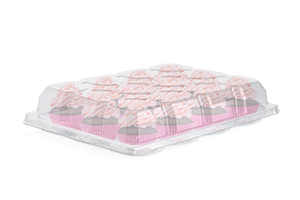 Discover the new single-portion tray, to carry the sweetness always with you.